Digital holographic microscopy is an imaging modality that can digitally reconstruct the images of 3-D samples from a single hologram by digitally refocusing it through the entire 3-D sample volume. In comparison, scanning through a sample volume with a conventional light microscope requires using a mechanical stage to shift the sample and taking multiple images at various depths, which sets a constraint on the achievable imaging speed and throughput. 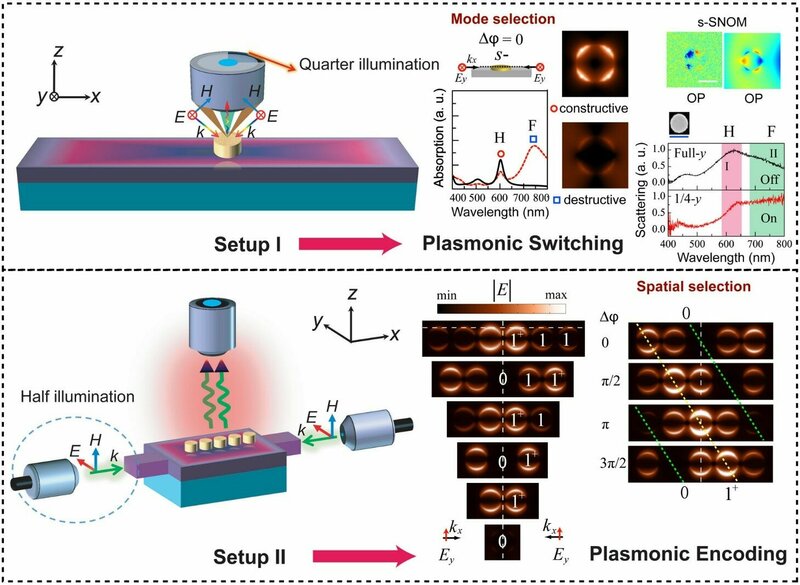 Moreover, holographic imaging can be performed at a fraction of the size and cost of a conventional bright-field microscope, also covering a much larger field of view. This has enabled a myriad of hand-held devices powered by holography for bio-medical diagnostics and environmental sensing applications. Despite these advantages, the resulting images of a holographic microscope in general suffer from light interference related spatial artifacts, which can limit the achievable contrast in the reconstructed hologram.